Leaders of the No To Named Persons (NO2NP) campaign will lodge papers at the Court of Session in Edinburgh to start the judicial review process. Under the Children and Young People Act, which is due to be fully implemented by 2016, local authorities or NHS boards will be required to appoint a “named person” – a health visitor or head teacher – to maintain a child’s record and details of any concerns. Campaigners from the Christian Institute, Christian Action Research and Education and the Family Education Trust claim the policy intrudes into family life and amounts to “state-sponsored social engineering”. It is understood the papers will allege the Scottish Government is acting illegally and exceeding its powers by establishing the scheme. 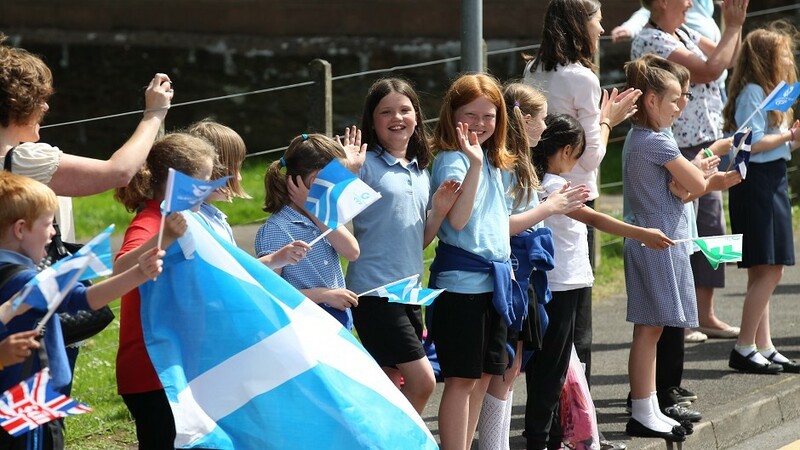 The Scottish Conservatives said they agreed the plans would be an intrusion into family life. Tory young people spokeswoman Liz Smith said: “The vast majority of parents in Scotland will warmly welcome this legal challenge to what is a deeply unpopular policy. However, supporters of the scheme say critics have misinterpreted it. Bill Alexander, director of social care at Highland Council, which pioneered the system, said the service “worked very well” and was available for parents as and when they needed it. Children and Young People Minister Aileen Campbell, who navigated the bill through parliament, said it was a “universal service” for the public good.